Preferred Website Design is ideal for businesses and organizations looking to offer more than just a basic description of services and/or products offered. It offers multiple services/product pages and an image/portfolio gallery. You will also get your business listed and managed in over 50 business directories. 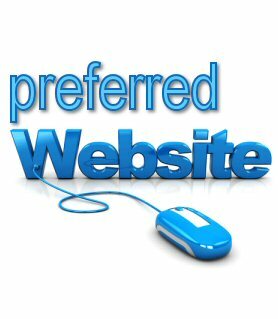 Preferred Website Design is ideal for businesses and organizations looking to offer more than just a basic description of services and/or products offered. It offers multiple services/product pages and an image/portfolio gallery.